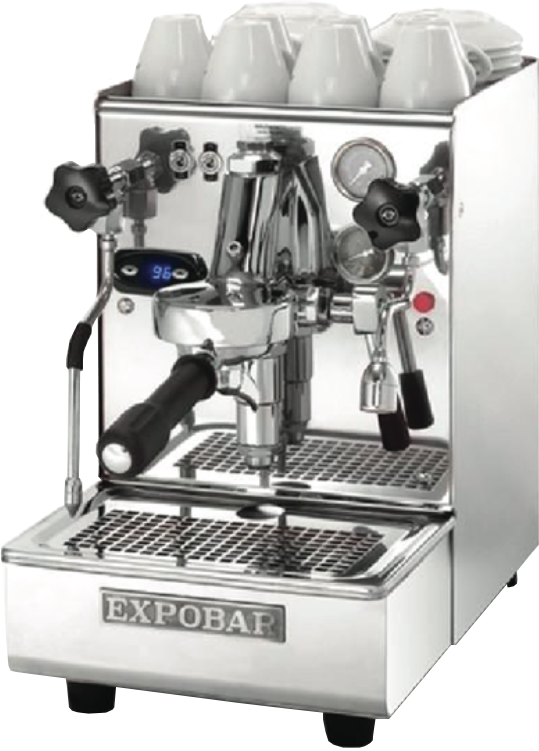 Born from the perfect combination of reliable, high-performance Expobar machines and our continuous pursuit of innovative solutions to push coffee technology further, ONYX is the professional-grade premium espresso machine that merges creative design with endless customization possibilities. 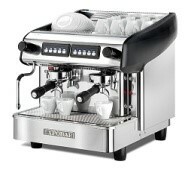 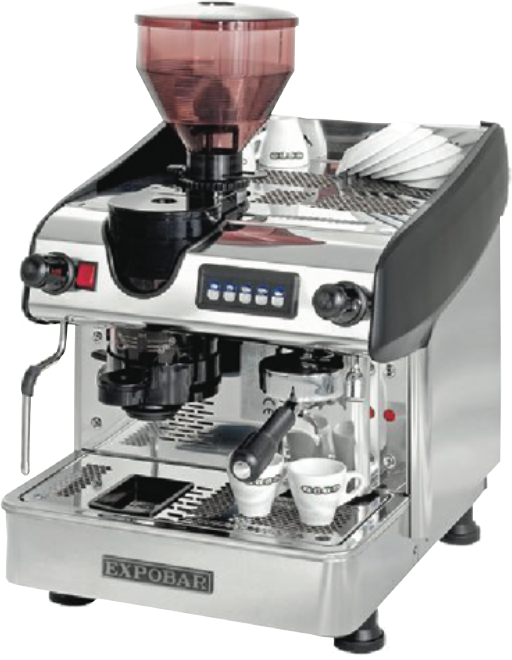 With innovative design and technology we have created an eye-catching machine with genuine quality. 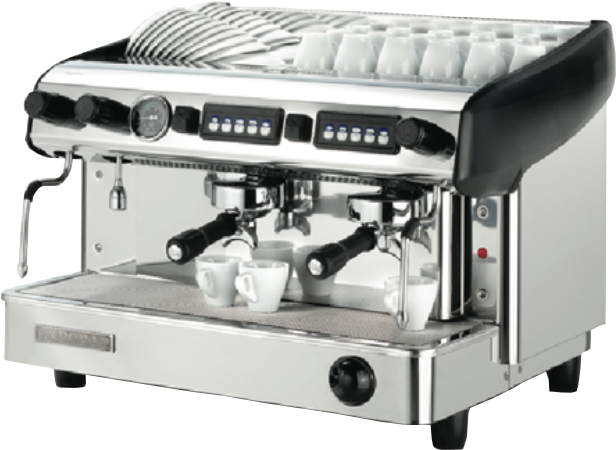 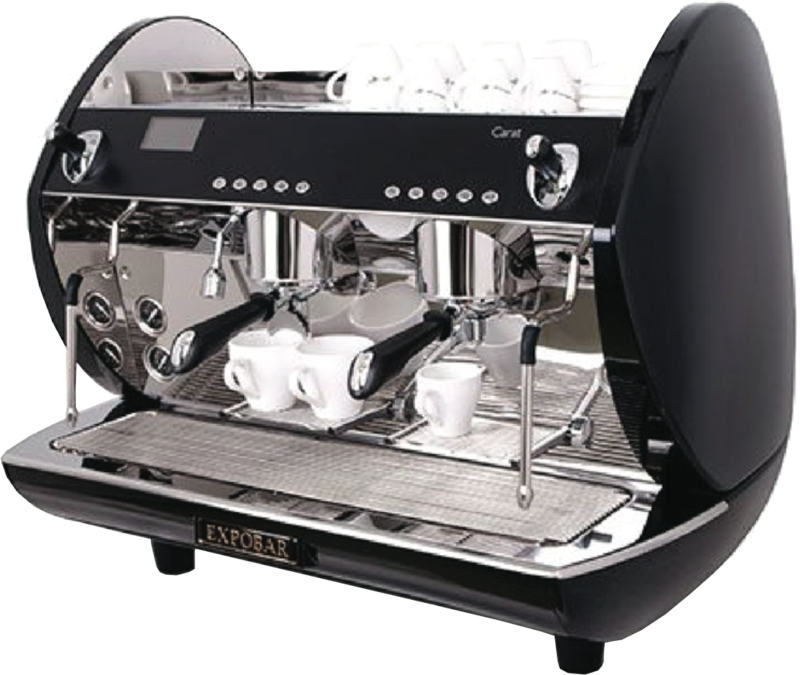 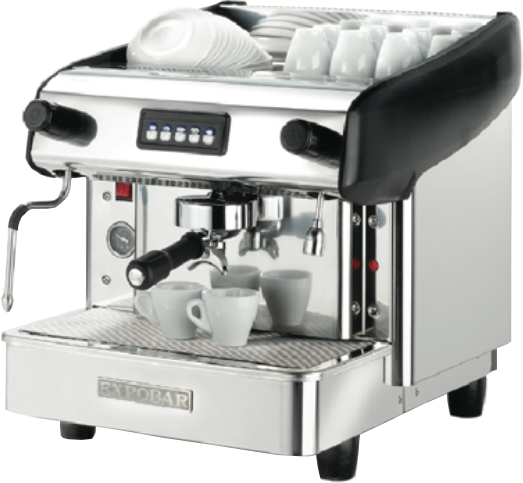 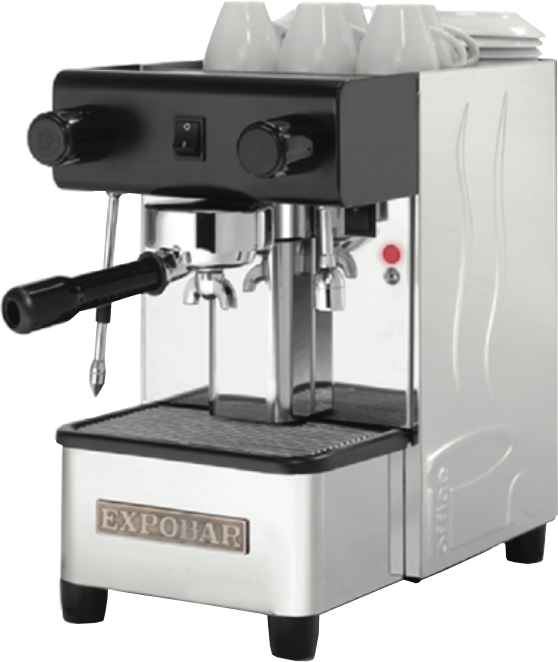 Being one of the market's most energy efficient espresso machines with programable automatic daily on/off times, the Carat is fully adapted to modern environmental requirements as well as each and everyone's interest in a clean and healthy lifestyle.